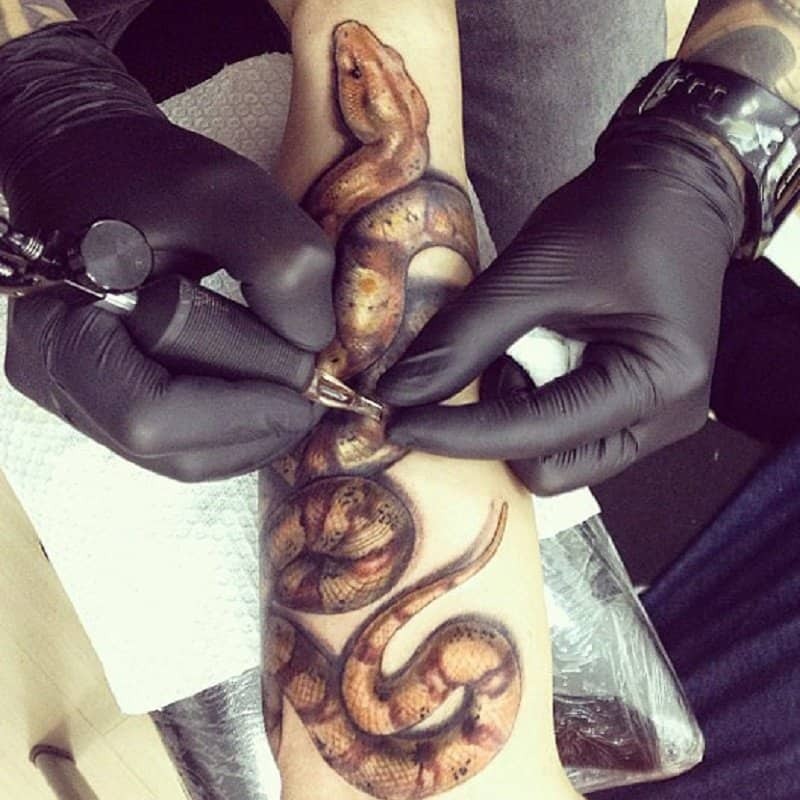 Tattoos and body art are things that are becoming more and more popular. As something that used to be very taboo, and would prevent people from getting jobs, being in relationships, or being taken seriously in the business world, tattoos have now transitioned to being a fairly normal part of society in North America. They are even seen as being beautiful pieces of art, as they should be. 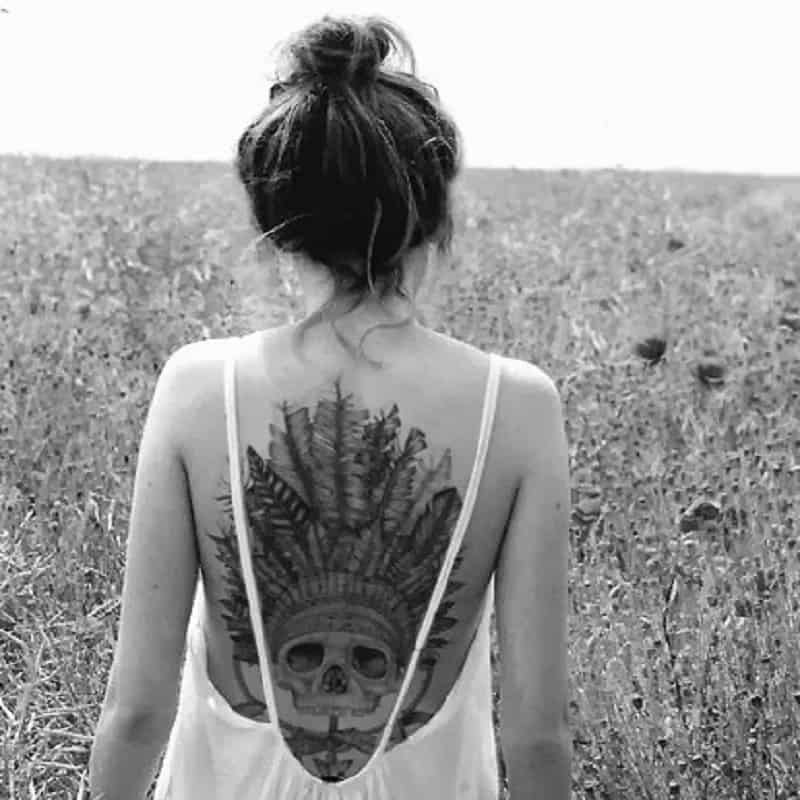 This list goes over 10 of the most beautiful and well done tattoos ever seen. 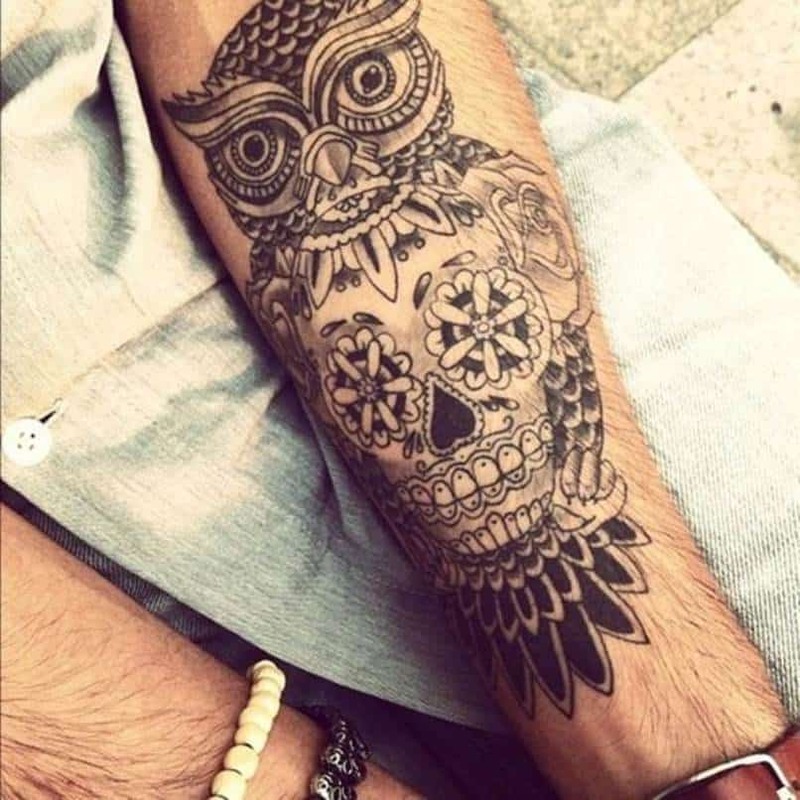 This tattoo combines a skull and an owl to make a really cool forearm tattoo. 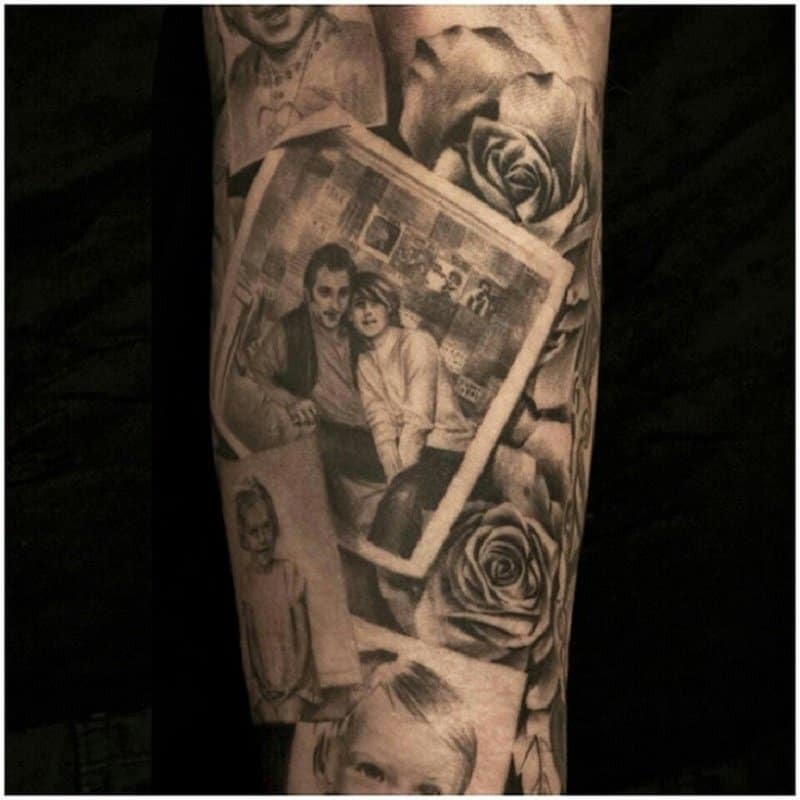 This tattoo is so realistic that whoever got it must get scared when they look down at their arm sometimes! This beautiful back tattoo must have hurt, but it was worth it, because it is absolutely gorgeous. 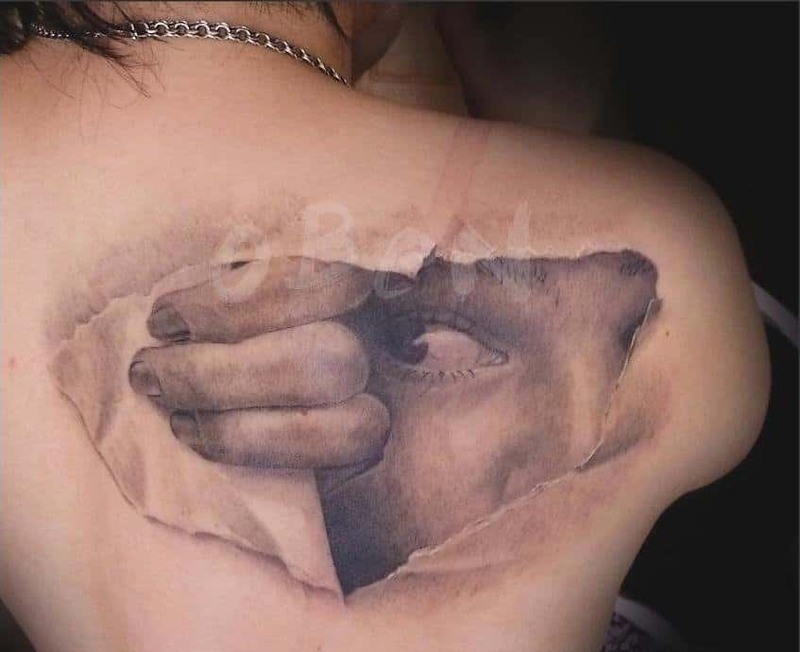 This tattoo creates the illusion that there’s someone trapped inside of this person’s body, peeking out. Tongue tattoos are usually a lot less intricate, but that’s for a good reason – they hurt a lot more! 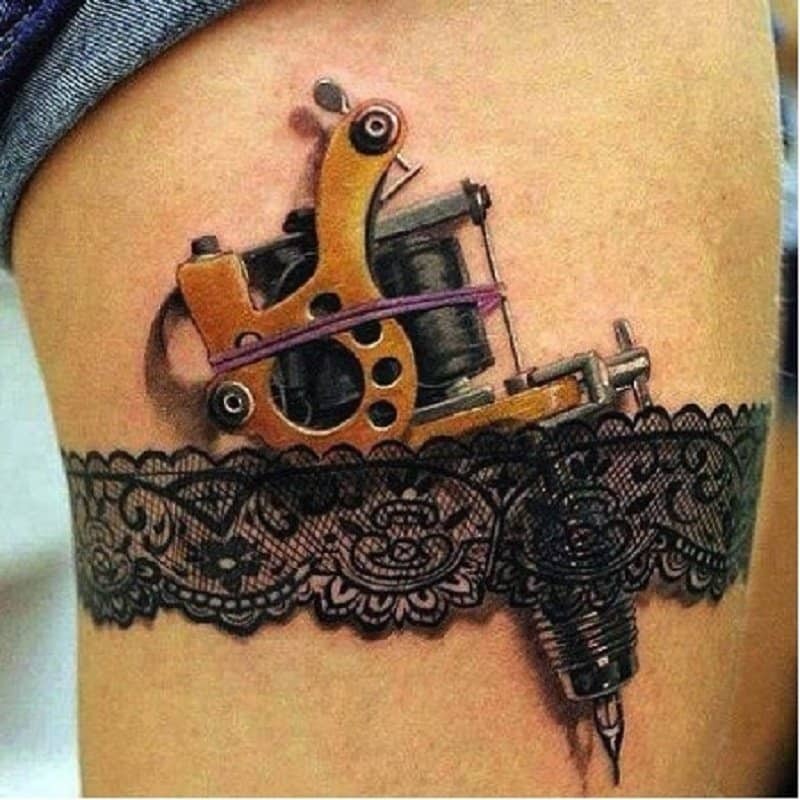 This tattoo is perfect for a tattoo artist. There’s so much detail in it, with the shadowing and so on, that it almost looks real! 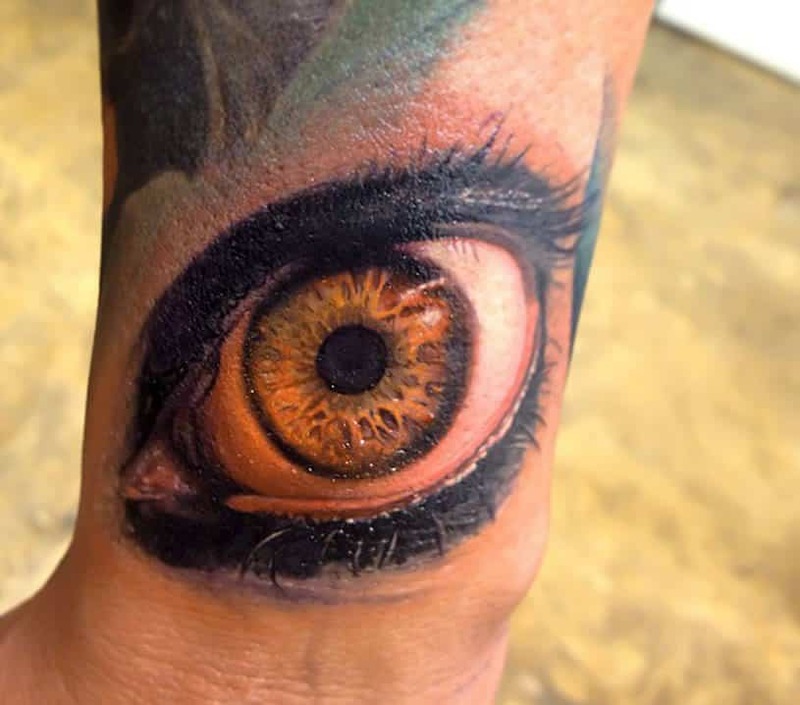 Eye tattoos are very popular because they are beautiful and a lot of detail goes into them! 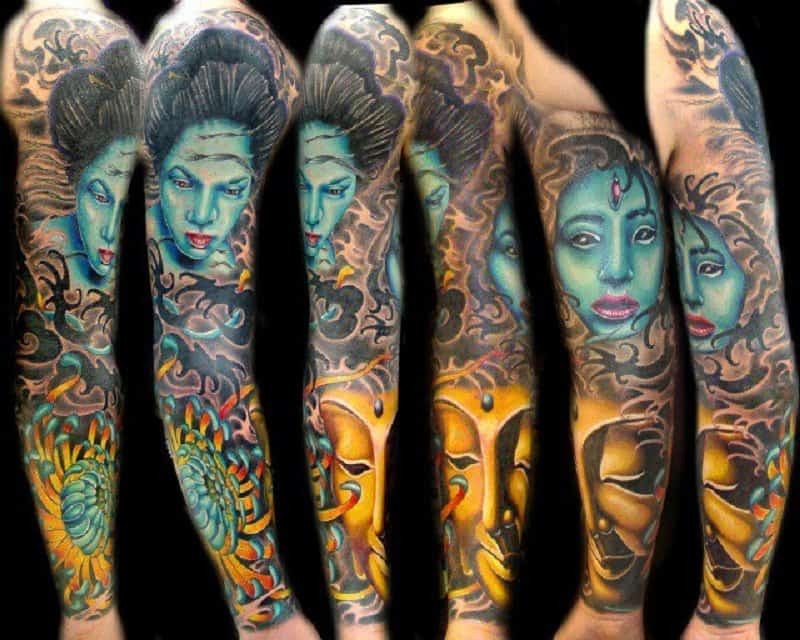 Sleeve tattoos usually hurt so much that it takes multiple sessions before they are completed. This one is especially stunning with all of its elaborate colors. This tattoo is beautiful, not only because it’s very well done, but also because it has a lot of meaning behind it as well. 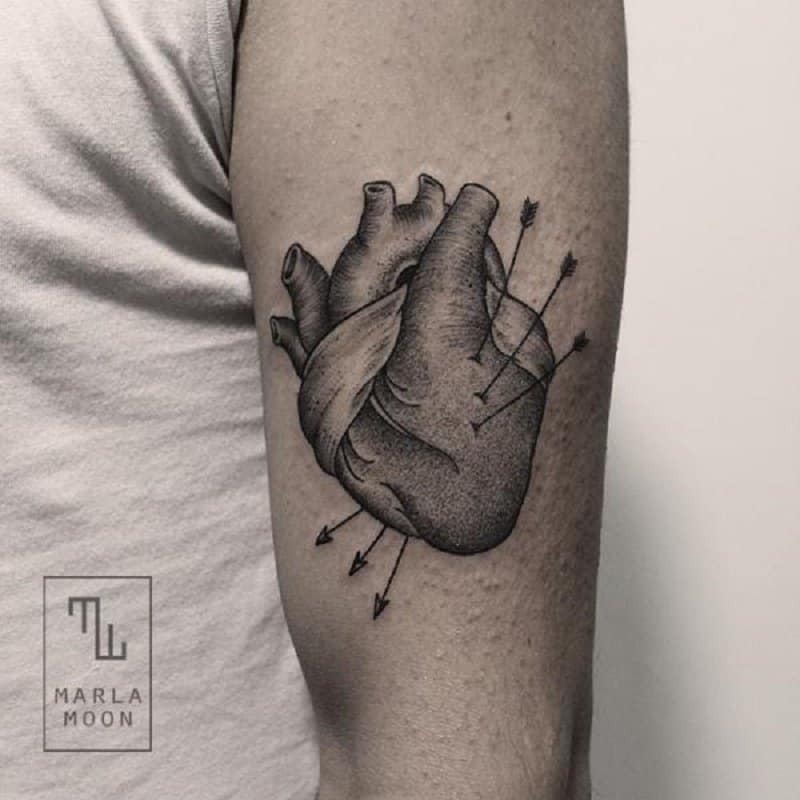 Typically when people get tattoos of a heart on them, it is the classic Valentine’s Day heart that most are used to seeing. This is a detailed tattoo of a real physical heart, and it’s stunning!